There is a bias in our society wherein women are often seen as nurturers with a heavy dose of emotional intelligence and caregiving skills, and men are seen as the “muscle” or the brain power. Personally, I love to be seen as a nurturer, because I truly do love caring for others. However, what I don’t like, and what is harmful to us broads, is when caregiving is seen as my only quality of value. 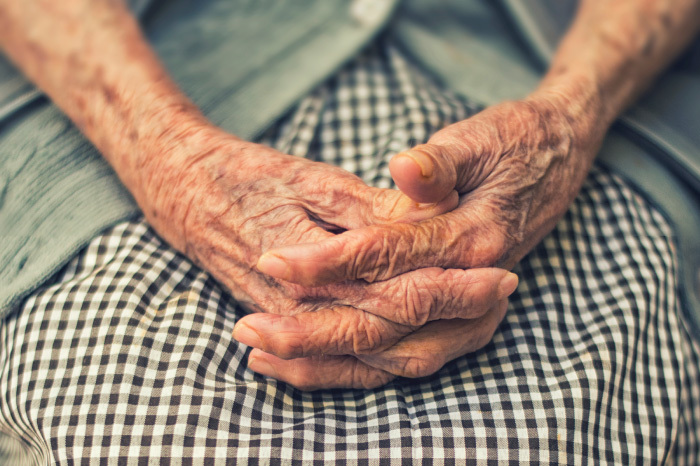 This societal pressure means women are more likely than men to care for aging parents. This care tends to be informal in nature and is valued at $196 billion; so not only are we paid less than men (earning, on average, 82% of what men do) in our careers, we are also doing increasingly more work outside of the office and are not compensated for it. What can you do as a working woman who might have a parent to look after someday? 1. Ask yourself if and how you’d like to be involved in the future care of your loved one. If this does not interest you, or fit into your career or life goals, Item #2 becomes all more the important. There should be no guilt or shame attached to not wanting to be a caregiver for an aging family member; you should be applauded for setting clear boundaries and for doing what is best for you. 2. Talk with your loved ones now about their future. Don’t wait to have this conversation until they need your help; do it now. Ask them about their ideal living situation, discuss how they plan on paying for caregiving needs, and get the proper paperwork in order. Here are some biggies you’ll want to have. It’s ideal to have copies of everything gathered in one place, but simply ensuring that these exist and knowing where they are filed is a great start. 3. If caring for a parent is something both you and your family would like to do, start putting things in place at home and at the office so that this is doable. This might look like preparing a “mother-in-law suite”, finding a good family counselor, setting expectations about working remotely, etc. In many ways, for better or for worse, care work is an inevitability for many women within our existing social structure and norms. Investing time and energy in thinking through the items listed above will help ensure you are not caught off guard and can set expectations around this work.